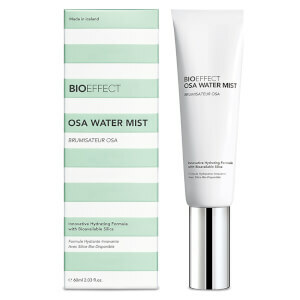 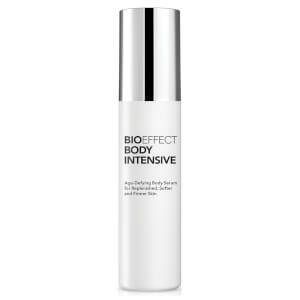 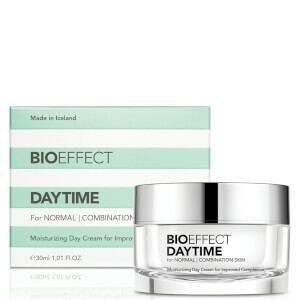 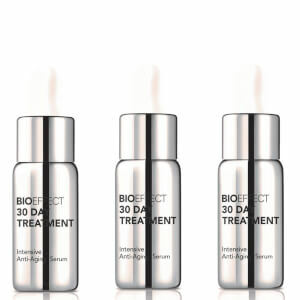 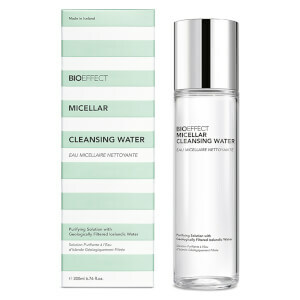 An award-winning anti-ageing skincare brand, Bioeffect is founded in extensive scientific research, which helps to deliver products that work to produce long-term results. 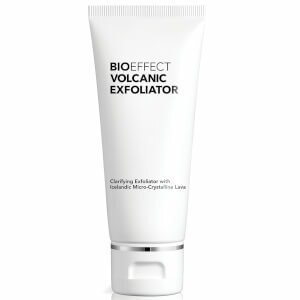 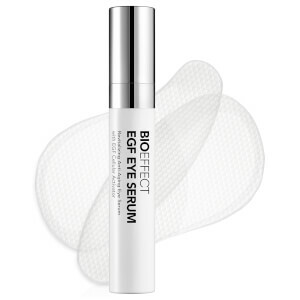 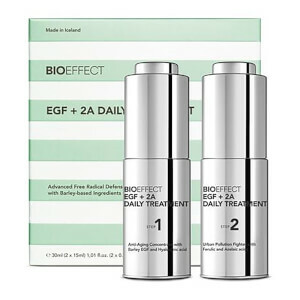 The hero ingredient at the heart of the brand is EGF, a complex of unique growth factors that are crucial for cellular turnover and regeneration. 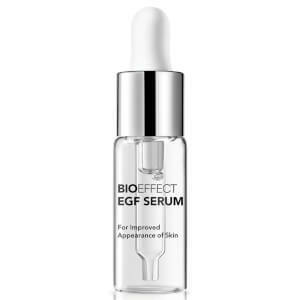 Each product contains EGF, alongside a range of pure extracts to keep your skin beautifully healthy (and as nature intended). 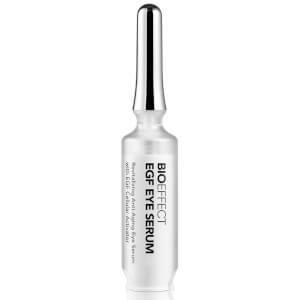 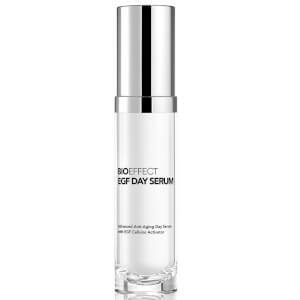 Their EGF Serum is their bestselling item and only contains 7 ingredients, making it great for all skin types, but especially those with a more mature complexion.